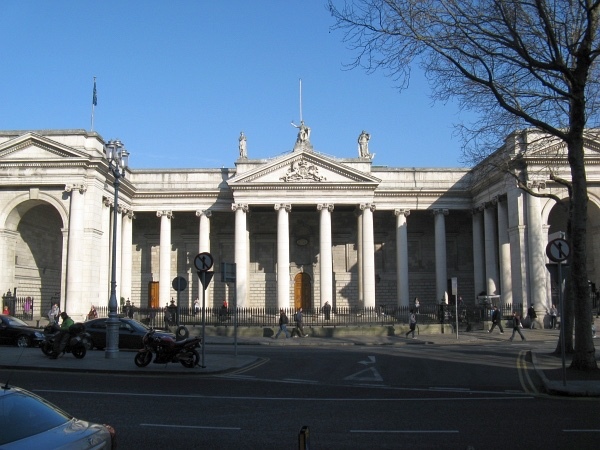 Traveler Review for Private Tour in Dublin, Dublin, Ireland by Tour Guide Brian O. About Brian O. Message Brian O.
Brian was a terrific host for the tour. He was very knowledgeable about the various sites. He had a most agreeable personality and wit. He was very accommodating to our wishes to see and visit particular places (i.e. Book of Kells and St. Patrick's cathedral). My companions and I all agreed that it was a very enjoyable and informative day with Brian. Highly recommended. TOUR GUIDE RESPONSE: Hi Don, Sorry for the delay in replying it has been a very busy season here. I am so glad you got to see so much on your short visit to Dublin. Please send my best regards to all the gang; it would be great to see you back in Dublin sometime in the future.